Running a rural hospital can offer many more challenges than running a large one. Small rural hospitals often don’t have the same funding and options as do larger ones, and, with smaller patient loads as well as less advanced technology, it can be hard for smaller hospitals to maintain a proper revenue cycle. Stuff like billing claims, denials management, and the appeals process can quite frequently be mishandled within smaller organizations. Often these challenges can lead rural hospitals into being forced to close down, but there is a way to prevent this unfortunate circumstance from occurring. When a small hospital is about to close down, many warning signs and causes can be identified before it actually has to shut its doors. 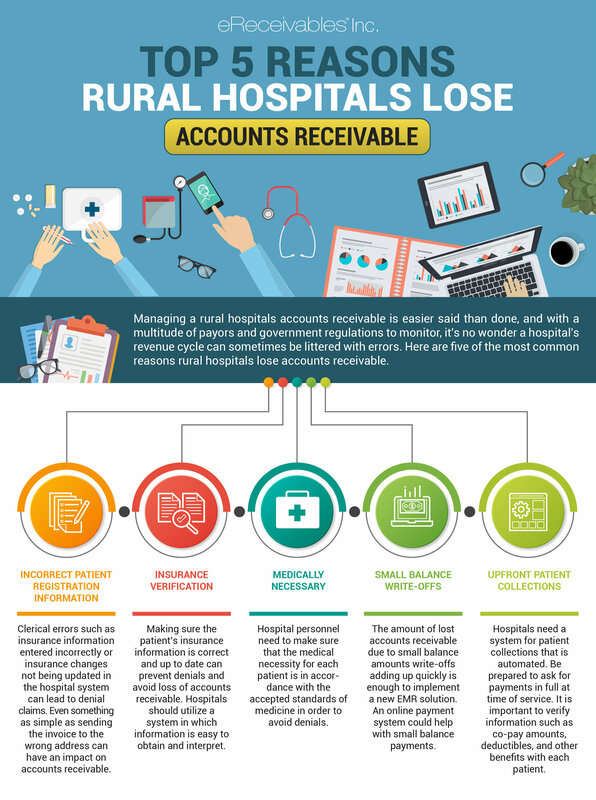 Let’s take a look at 8 different reasons rural hospitals can be at risk for closure and how to resolve these issues before they become disastrous.